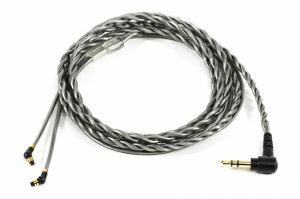 Upgrade audio cable for ACS IEM’s. 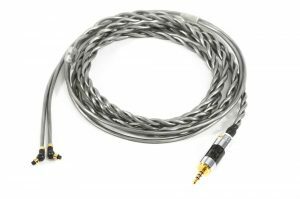 This resilient cable features a 5 pin connector to the ear and balanced 5 pole 4.4mm jack to source. Standard cable length is 1.5m total. 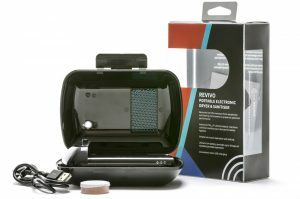 Only compatible with Sony digital audio players or amplifiers that has balanced 4.4mm TRRRS connection. 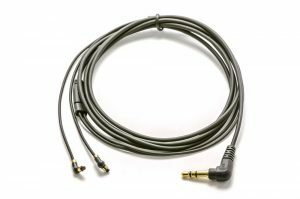 This cable is compatible with ACS Live! Series IEM’s (pre 2017) and all IEM’s manufactured after August 2017. NEW! 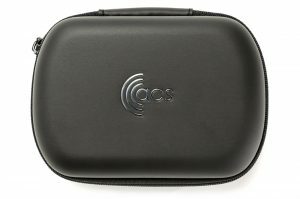 Hard monitor zip case perfect for fitting your In-Ear Monitors, PRO Communicators and Drivercoms, with sections for ACS accessories inside. Replacement Live! 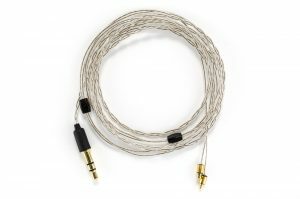 Series ambient cable, for connecting IEM’s to the Ambient processor. 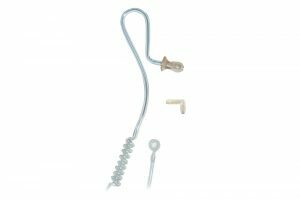 This heavy duty cable features a 5 pin connector to ear and 12 pin to ambient pack. Standard cable length in total is 1.5 metres. 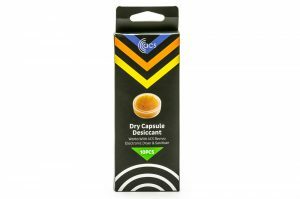 Compatible with ACS Live! Series IEM’s & ACS Ambient processor only. 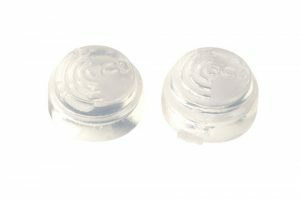 Turn your PRO custom hearing protection into Total Blocks. 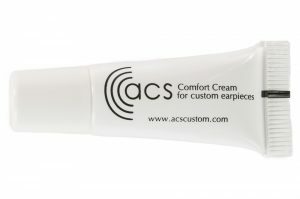 Note: PRO blanks are only compatible with PRO custom ear plugs. NEW! 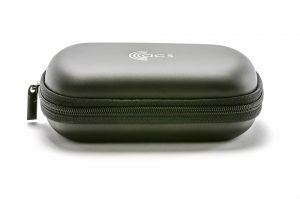 Small yet tough zip carry pouch to transport your ACS products. Slim and light with room to fit accessories inside. 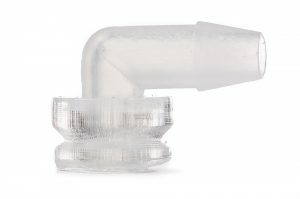 Suitable for PRO ear plugs and similar products. Approximate dimensions: 10.5 x 6 x 4cm. 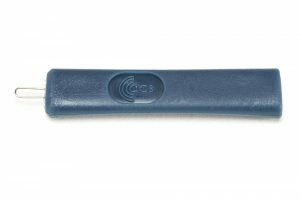 Cleaning tool designed to remove wax or debris from your ACS product. 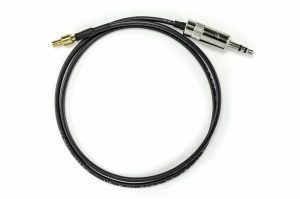 VAMP / Pilot spec communicator audio adapter cable. SMB – 3.5mm. 1m in length. 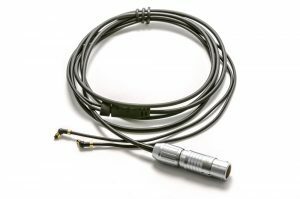 This cable adapts the VAMP / Pilot spec communicator for use with mobile phones, laptops and any other audio device with a standard 3.5mm jack.